CBSE Class 12 Physics Sample Papers PDF develop a sense of fulfillment among the students preparing for Class 12 Physics Board Exam. 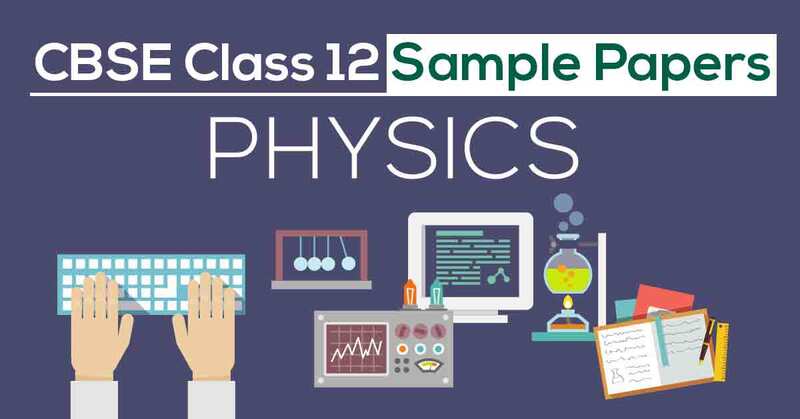 These Class 12 Physics Sample Papers PDF include all important questions and topics and provide a complete analysis of important chapters. These sample papers thus, form an important tool for the purpose of scoring maximum marks in the board exam. It is commonly known that Physics is considered to be the most difficult subject by Science stream students. Maybe because of the intense course curriculum or because of the various lengthy and complex derivations and devices that the students need to understand and learn, CBSE Class 12 Physics Sample Papers PDF develops a deeper understanding of these concepts and test the student’s problem-solving ability. These CBSE Class 12 Physics Sample Papers PDF are designed keeping in mind the latest curriculum and syllabus based on NCERT and CBSE Board. On this page, the students will find the Class 12 Physics Sample Papers PDF as issued by CBSE board and a few others created by our panel of highly experienced teachers, solving which will help students clear their doubts and strengthen their fundamentals that will ultimately lead to more marks in the board exam. Going through the syllabus before the student starts with his preparation for CBSE Class 12 Physics Board Exam is quite a crucial step as it helps the student to formulate an effective preparation strategy. 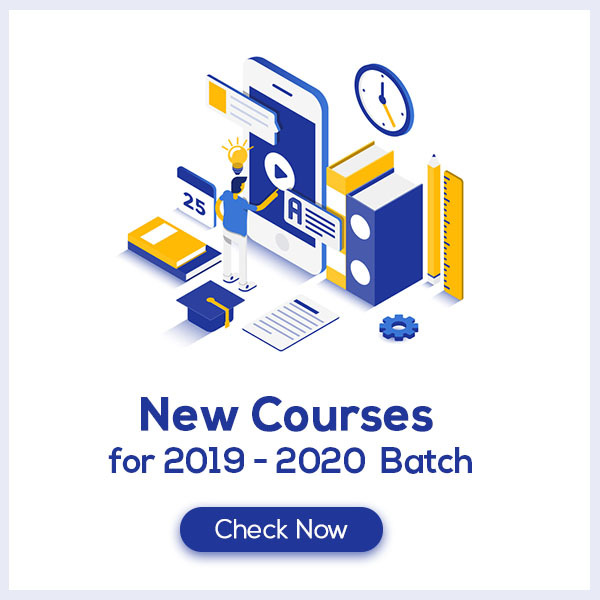 Knowing the syllabus will ensure the students with full coverage, depth and difficulty of the course which is quite important when the student is preparing for CBSE Class 12 Physics Board Exams. Students can also identify the areas in which they are not so strong and focus more time and effort on those topics with the help of this approach. Physics is a challenging subject to score marks in the board exam and even more when the student does not receive any insight to the board exam paper. To ease out the learning process, students should go through the examination pattern as issued by the CBSE Board for the Physics exam or practice CBSE Class 12 Physics Sample Papers PDF since they are set strictly according to the examination pattern and thus provide practical knowledge of the exam. With the examination pattern, students are also provided with the marking scheme and chapter-wise marks distribution that will enhance their Physics board exam preparation and will lead to maximum marks. Why Vidyakul Class 12 Physics Sample Papers PDF are Important for students? Vidyakul Class 12 Physics sample papers are important for students because they help students to revise class 12 physics full syllabus. These sample papers for class 12 physics pdf will give students a real exam feeling. Students can feel the real exam pressure because physics sample papers pdf for class 12 were prepared by expert teachers of physics. By solving class 12 physics sample papers pdf students will also get to know where they are doing mistakes and where the correction is needed.